One last time in the fading light. But don’t allow me to return to my warm bed. They are hungry, energized, happy. Or a treat or two? We return inside the cool house. Tommie settles down at my feet, on the cool tiles. While I sit and read or bead or write. We walk around the big yard. Rolling over and over in the grass. A tender moment for me, as I watch them. They run to me and sniff my pockets for treats. “Food. Give,” Their eyes seem to say. He knows I have goodies. The rewards and play, their job. And walk inside for another quiet evening. A pat, an evening treat. Waiting to start another day. 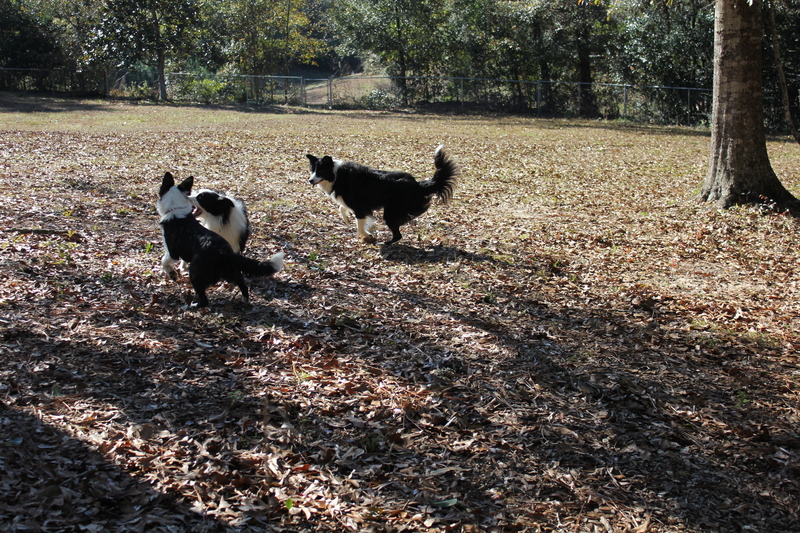 This entry was posted in border collies, Dog training, Dogs, Poetry, Retirement Life and tagged Border Collies, Dog training, dogs, Pets. Bookmark the permalink.